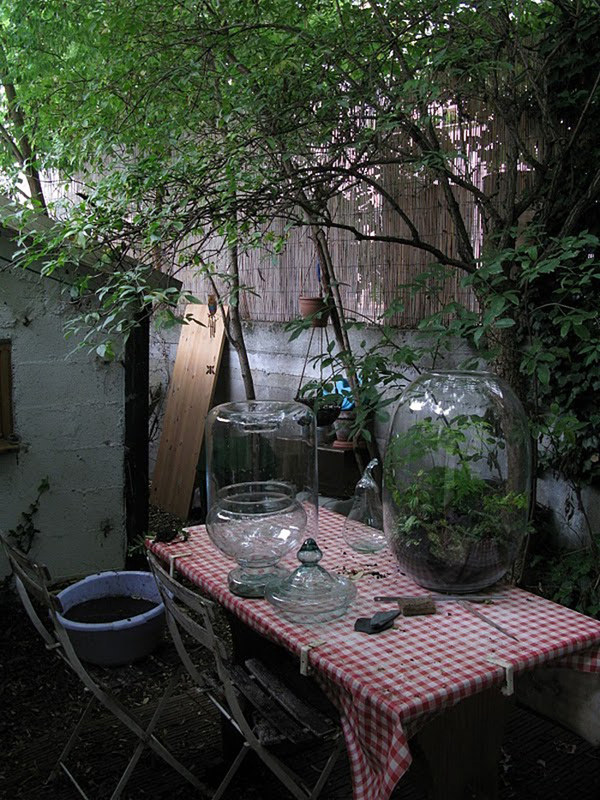 Kali Vermès, a Paris-based artist and photographer started making terrariums to satisfy her green thumb back in 2010. 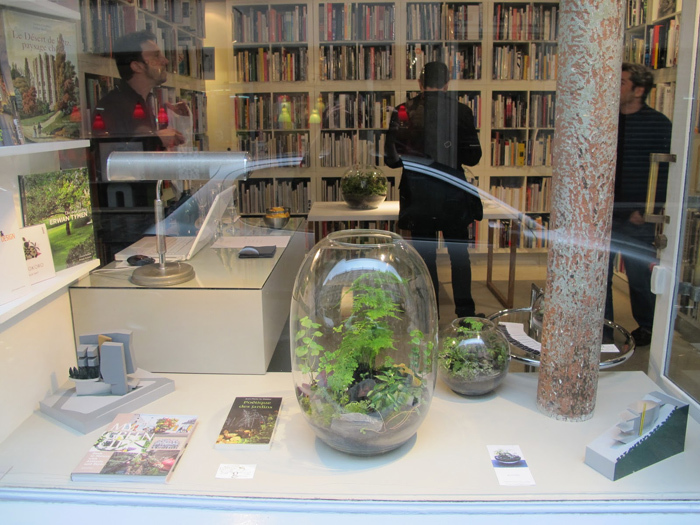 Grow Little (also based in Paris) is her company where she makes some pretty special terrariums. Made in extra large hand blown glass vessels of various sizes, each is a piece of art and an original; with a unique miniature landscape design. 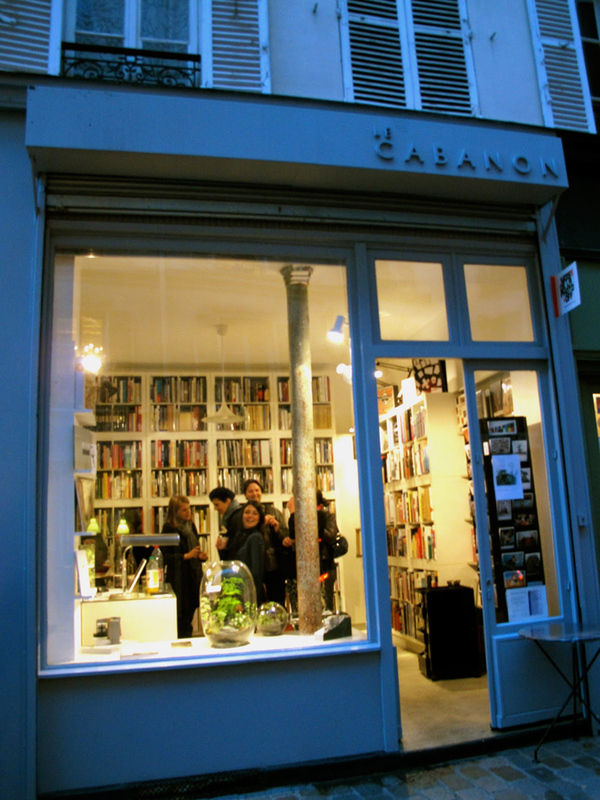 Take a closer look at them below at Le Cabanon (a local book store in Paris that carries them). See more at Grow Little's blog here. 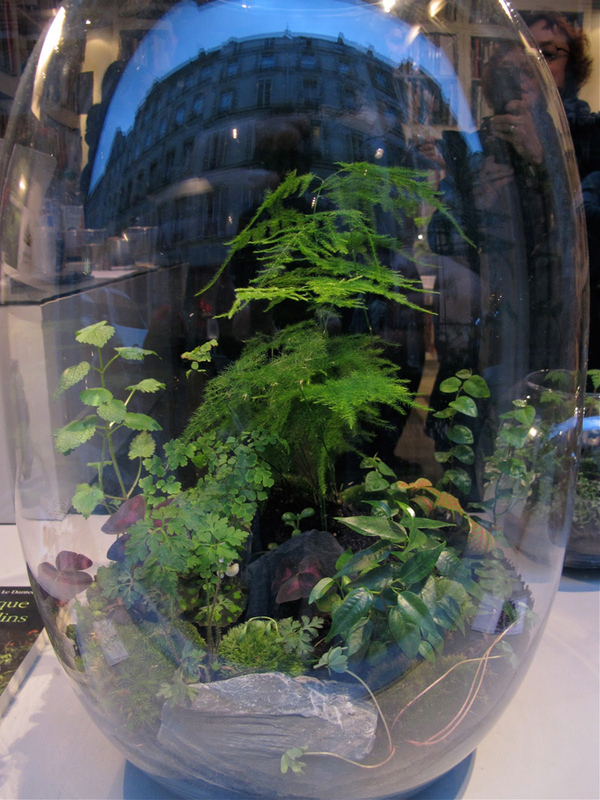 I love terrariums - these are gorgeous. I love how they are more traditional than ones I've seen recently, but still very modern looking. 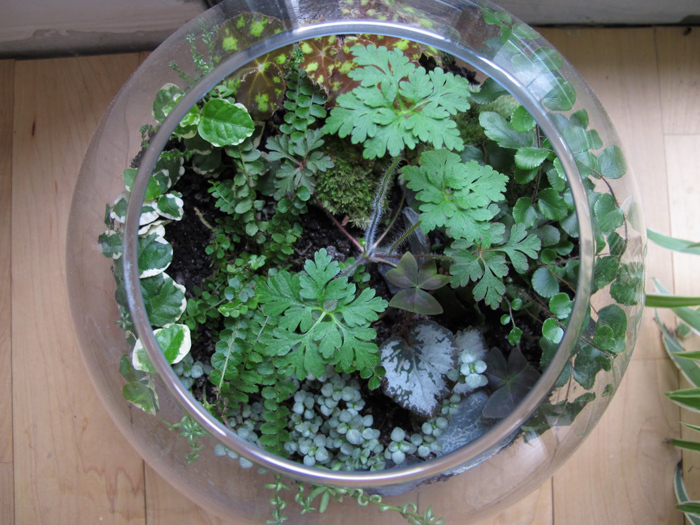 I truly adore terrariums, we have a few dotted around our home. I have what I call a black thumb, but maybe I could keep a terrarium alive :) The big ones are lovely! Wow!!! I love the ones in the Big containers. amazing! love those extra large glass vessels. 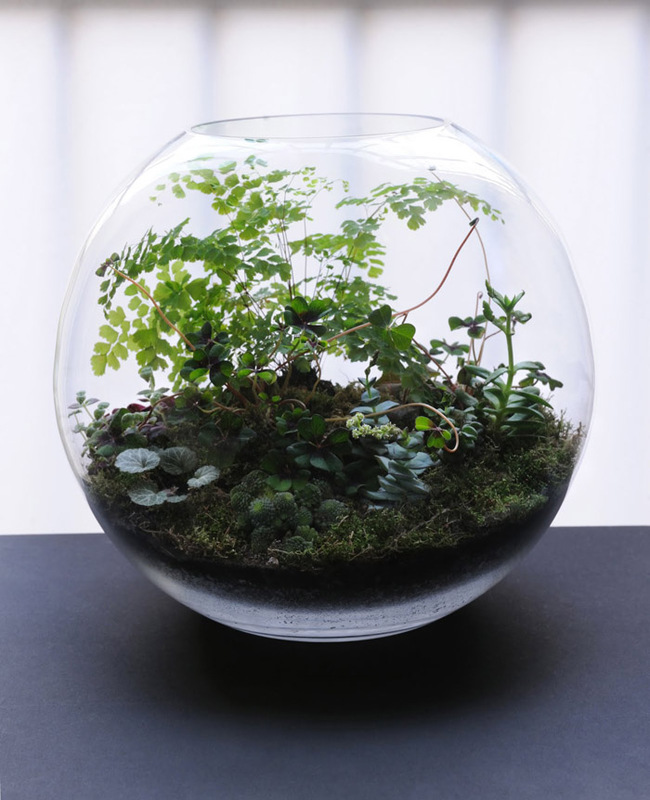 i have a terrarium in a fishbowl right now but these ones are much lovelier... inspired to jazz mine up! Leanna - you are like me - and have been thinking the same thing! gudrunvald - fish bowl - good idea! These are absolutley lovely, what a wonderful idea!